A rural, rustic-looking water feature in the style of a halved wooden barrel combines contemporary features with an old world charm. Dundee Wooden Barrel water feature. 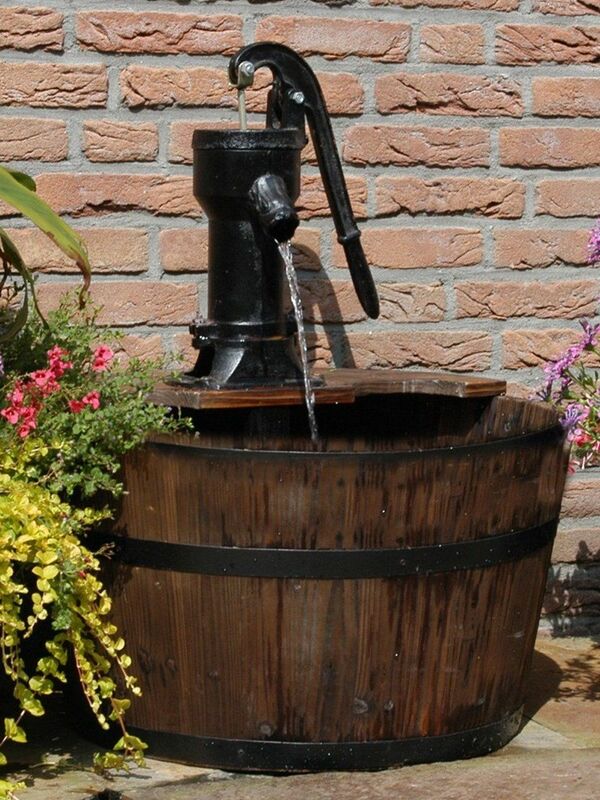 Dundee Wooden Barrel Water Feature - customer reviews. "For price I am pleased with the product. Took 2 days to deliver and 15 minutes to install. Would use water features 2 go again."